Sotogrande is located at the far end of the Costa del Sol just into the province of Cadiz; it is famous for being a luxurious resort with wide tree-lined avenues and a popular marina. It is situated within easy access to Gibraltar and comes under the control of San Roque town hall. 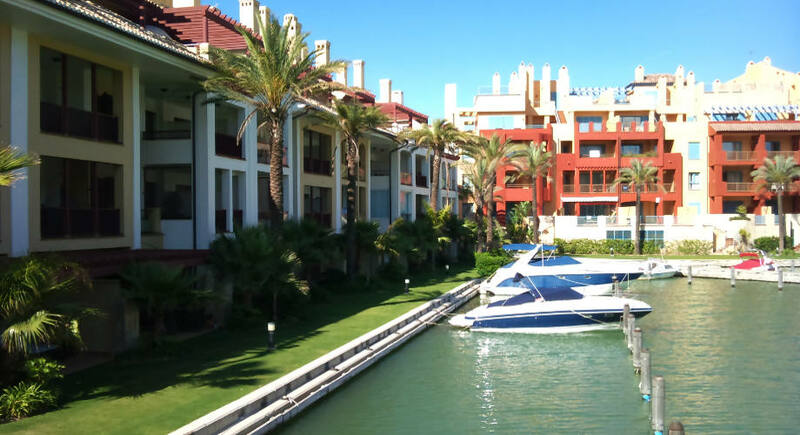 According to the census, the population of Sotogrande is just shy of 2,600 inhabitants, however, during summer months, it is thought that this number grows to over 12,000 people. In the early 1960’s, Sotogrande was a desolate location with a number of Cortijos (Haciendas) to be found scattered about such as Paniagua, Valderrama, El Conchudo, Los Canos and La Higuera, a far cry from the luxury resort which it is today. 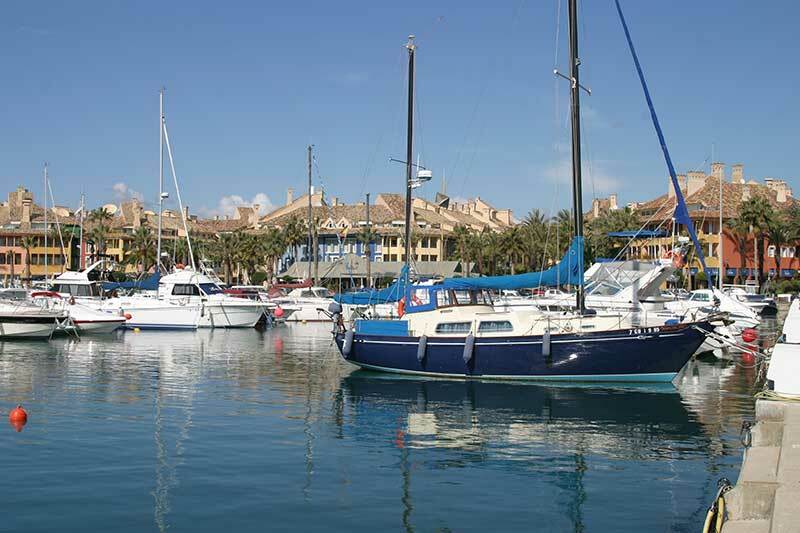 Sotogrande is also famous for its marina, as well as for Santa Maria Polo club and being the home of Valderrama Golf Club, Almenara Golf, La Reserva and the Royal Golf Club of Sotogrande. Has 683 berths ranging from 8 metres to 50 metres. Entrance to the harbour to 80 metres wide by some 4 metres deep, depth within the harbour ranges from 3 metres to 5 metres. Almenara Golf is a resort close to Sotogrande, it is a 27-hole course designed by Dave Thomas with varying degrees of difficulty. This is an 18-hole course designed by Cabell Robinson, it’s renowned for its club house and among the top courses in Spain. The course opened in 2003 and the rest of its facilities later in 2004. Arguably the best known golf course in Spain. It is an 18-hole course referred to by golf professionals as the best in Europe if not the entire world. It is not an easy course to complete; its designer Robert Trent jones didn’t design it to be easy. In 1999, Golf World Magazine rated it the best Golf course in mainland Europe and Nick Faldo referred to the practice ground as the best in Europe. The Royal Golf Club of Sotogrande has an 18-hole competition course as well as 9 short holes, it was designed by Robert Trent Jones who later on went to design one of the most famous courses in Spain, Valderrama Golf.